Ramp Up Your 2019 Beverage Menu With These New And Exciting Beverages. 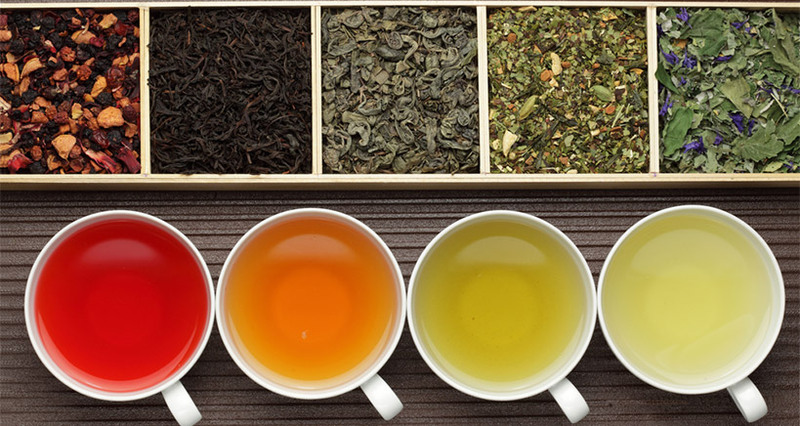 If you work in the food industry and you don’t want to miss out on of one the hottest trends in the food-and-beverage market, it’s time to learn the latest about tea. According to reports from World Tea News and market research firm Technomic, the beverage landscape has changed, with tea emerging as the most widely consumed beverage globally next to water. Did you know that tea is said to have been discovered by Chinese Emperor Shen-Nung in 2737 BC, rendering it almost 5,000 years old? According to this legend, the first tea brew was created when tea leaves by chance flew into the Emperor’s pot of boiling water. A botanical explorer, he subsequently used his new discovery to cure himself from poison 85 times.